Thanks for signing up -- Look forward to your first issue on Monday! Sign up to get a copy in your inbox every Monday! It was a rare motorsport free weekend, but that definitely doesn't mean a small magazine! 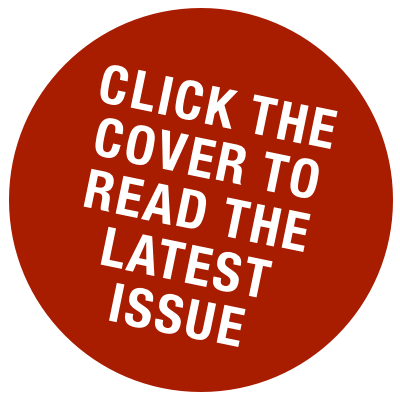 This week we have a bumper feature filled issue for you! First of all Phillip Horton looks at why we shouldn't expect another silly season following last year's massive moves, plus he looks at how you feed a team of people at the circuit with a distinctly Japanese taste... it's not an easy task! Chris Soulsby went down to Formula E's London HQ to speak to the man under the helmet... no not a driver, but E.J. - the series' resident DJ. Jerry Williams has your Rally Argentina preview and a Petter Solberg feature, whilst Joe Saward looks back at the Chinese GP weekend and provides insight you wouldn't normally read about. All Rights Reserved. 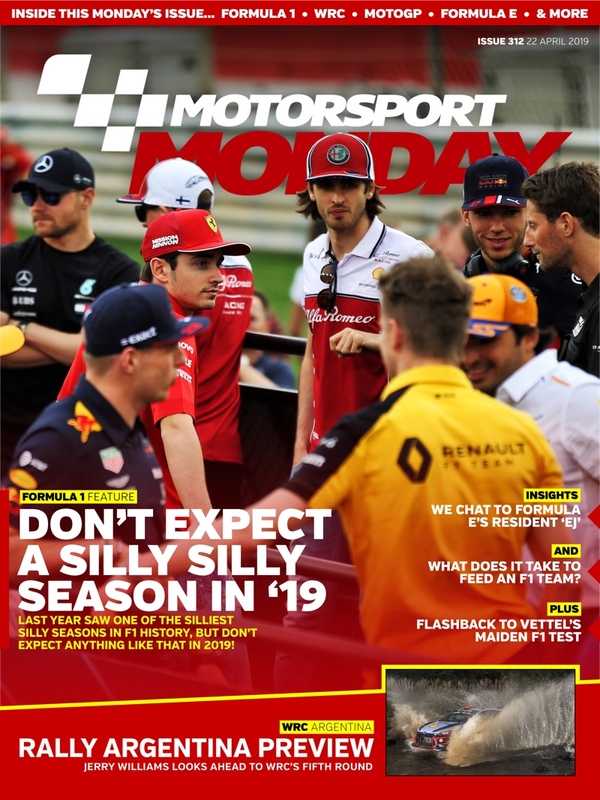 Subscription to Motorsport Monday is free of charge and will remain so. Entire website Copyright © 2018 Motorsport Media Services Ltd.